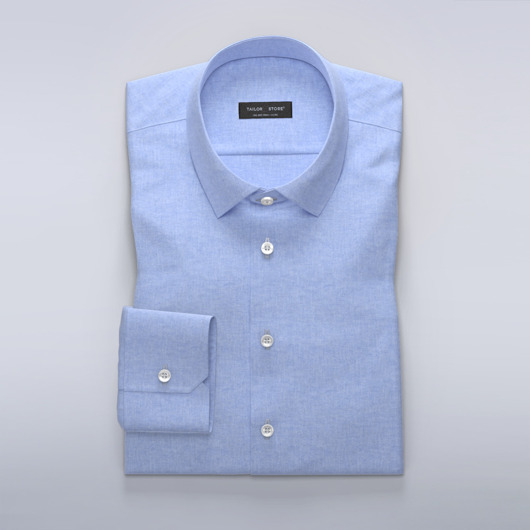 Airily and soft linen custom shirt with button-down classic collar and white buttons. Wear it to a pair of jeans or chinos for a relaxed look. Made to your measurements.